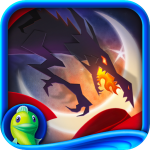 If you enjoy Big Fish Games and especially the top rated game Drawn: The Painted Tower HD, you are in for a surprise as they just released a sequel to the mysterious puzzle game, Drawn: Dark Flight HD. Solve the mystery of the shadows that prowl the streets of Stonebriar and save the queen in order to bring back hope among the people. Along the way, you will encounter puzzles, maps, objects, drawings and characters, which will help you in your quest to save the kingdom. 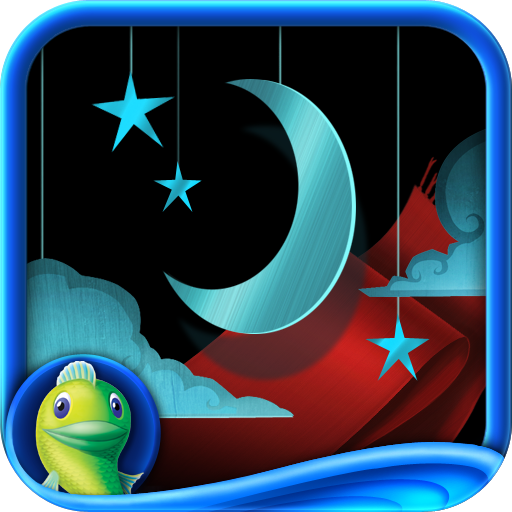 Drawn: Dark Flight HD engages the player with beautiful and mysterious, painted graphics in over 100 different scenes. 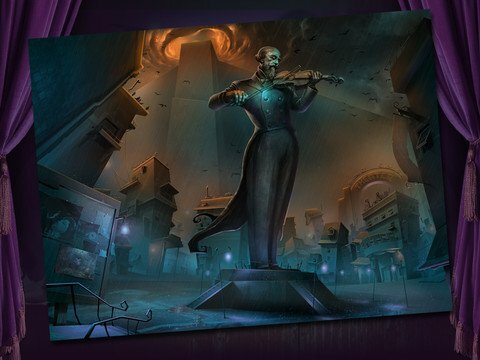 The original musical score enhances the gameplay and changes within the different areas of the adventure. 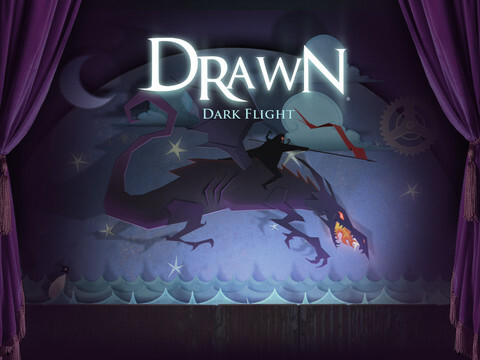 Drawn: Dark Flight HD takes creativity, imagination and strategy in order to solve the mystery. 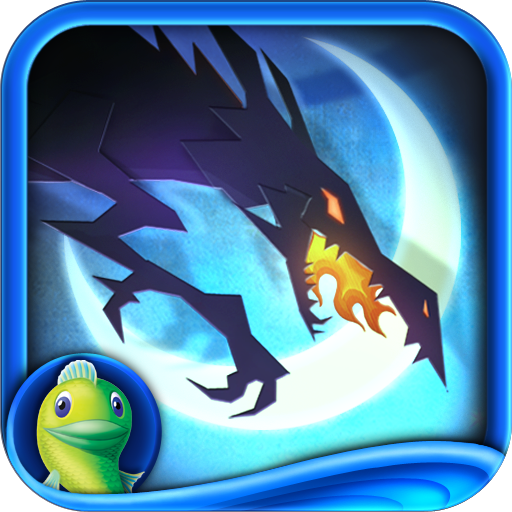 Drawn: Dark Flight HD is a free download, with an in-app purchase of $9.99 to unlock the full version. 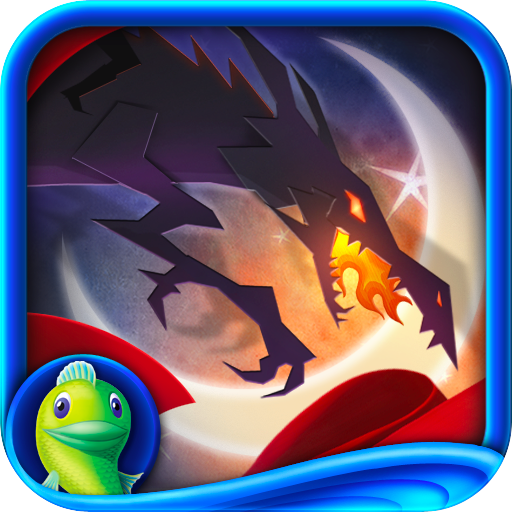 If you enjoy mystery, puzzles and adventure, Drawn: Dark Flight HD is worth checking out!